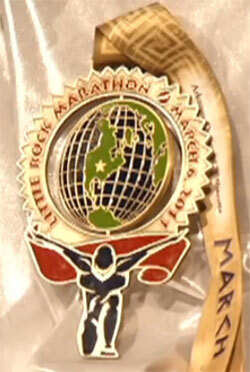 It is a site showing thousands of marathon medals from around the world. You can even search by state. There are some amazing ones out there. 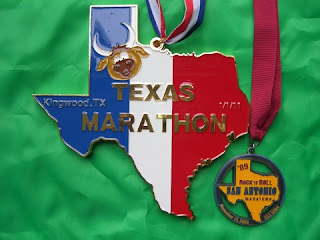 Have to say, the St. Jude medal is kind of a snooze compared to some of the unique ones I saw. Though apparently in 2008 the St. Jude medal was a diamond – kinda cool!